Royal Ascot week is the highlight of the summer racing season and attracts the finest race horses all over the world. And takes place between the 19th-23rd of June this year. First of all if you’re one of the lucky few to be invited to the Royal enclosure, there are strict new dress codes this year, you need to know. All guests must wear formal daywear and men could be denied entry if they forgo socks in either the Royal or Queen Anne enclosure. Furthermore, there are over 300,000 people expected over five days of Royal Ascot week, with only 8,000 parking spaces available. Therefore there is a chance you may not find a parking space. Rather than be stressed before the racing even begins, why not book a chauffeur for Ascot week? Leicester Executive Chauffeurs will take the stress out of driving to Ascot week. We offer both VIP private chauffeur hire and corporate event hire. 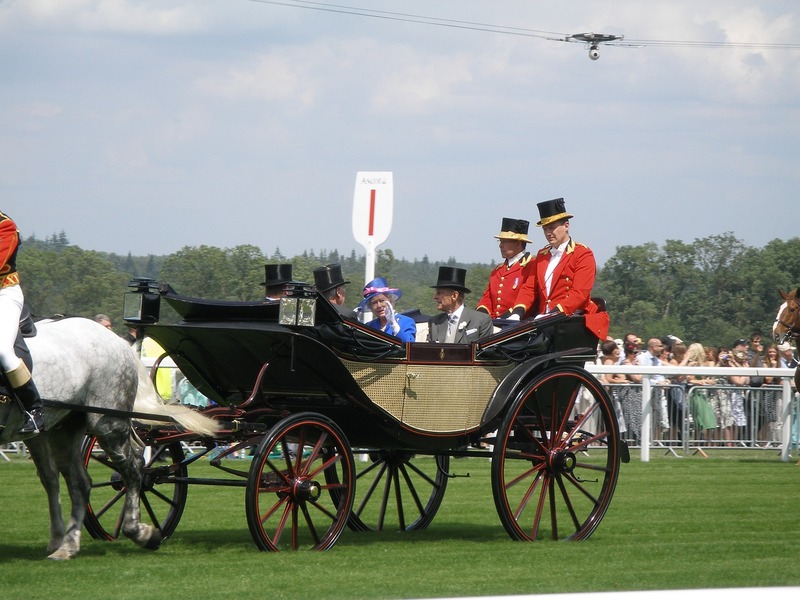 Therefore, why not be among the many thousands who are arriving to Ascot Week in chauffeur driven comfort. 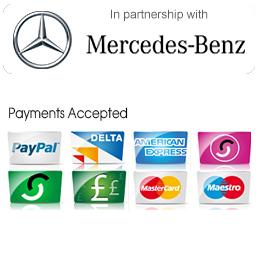 Call Leicester Executive Chauffeurs today on 0116 324 0004 or book online today.